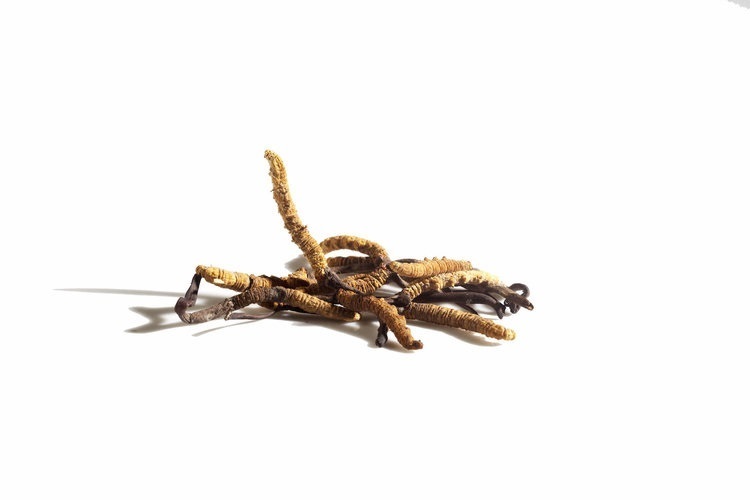 Cordyceps has long been used in traditional Chinese and Buddhist medicine. Cordyceps mushrooms are equipped with unique constituents that may make this powder exceptionally powerful at boosting athletic performance and libido, along with enhancing vitality and vigor, increasing energy, boosting health, detoxing the body, increasing oxygen uptake, and improving immune function. Cordyceps is favored as an adaptogenic herb in Chinese medicine. Adaptogens are substances that promote bodily resistance to stressors and increase recovery time to life's natural challenges. 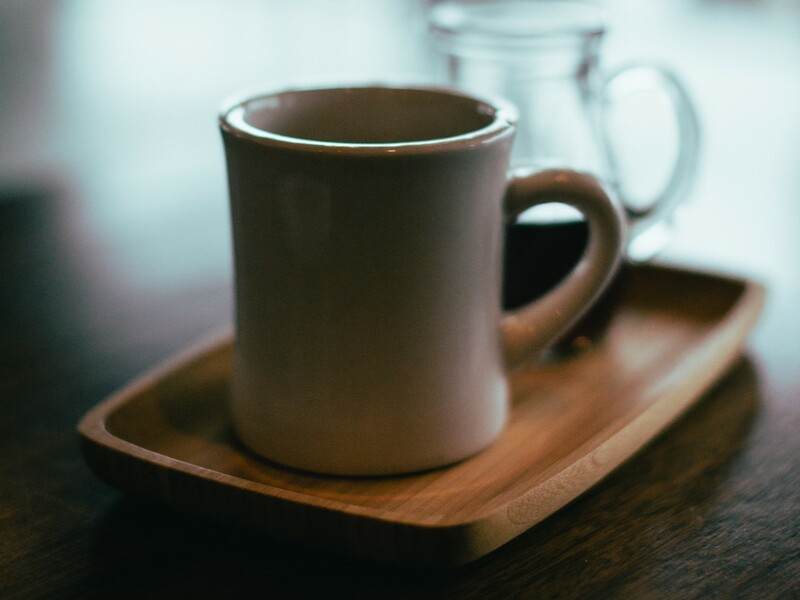 Adaptogens are often known for their ability to support the body to positively respond to depleted energy levels, hormonal imbalances, increased inflammation and similar stresses. Powerful Nutrition: Raw superfood mushroom extracts may help in protecting against DNA oxidation while promoting overall well-being and mood. Use when looking for a boost to your health, increased concentration, reduced anxiety, and increase in overall feelings of happiness. 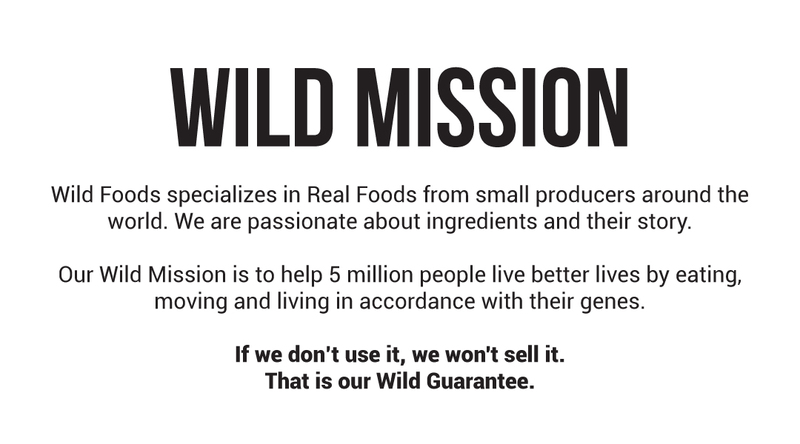 Quality processing: Wild Cordyceps is Triple Water-Extracted, Non-GMO, NO FILLER, Caffeine-Free, Paleo Friendly, Vegan, 100% Natural, Small-Batch. Wild Cordyceps Powder is a 10:1 extract processed from Cordyceps mushrooms cultivated Sinensis on Mycelium. Yet another wonderful product from you guys! I add it to my morning exercise juice and needless to say I already notice a difference. Thanks guys! Loving this product, especially along with the cocotropics and Bone Broth Protein Powder! I have energy to keep up with my 2 year old and 4 month old all day. The Maca has benefited me in multiple ways, and the turmeric seems to help a bit with the inflammation in my back and joints. The cocoa powder also keeps my mood and blood pressure even and it all tastes amazing too! I am a loyal customer of this product and will be keeping it stocked in my pantry for the foreseeable future. Thank you once again Wild Foods! love this fungi! In combo with Chaga and Lions mane I feel great energy and focus! Cordyceps mushrooms were traditionally used for help with combating fatigue and general weakness. Incorporate Wild Shrooms into your daily life to aid in promoting long term health and well-being with the power of Wild nutrition! 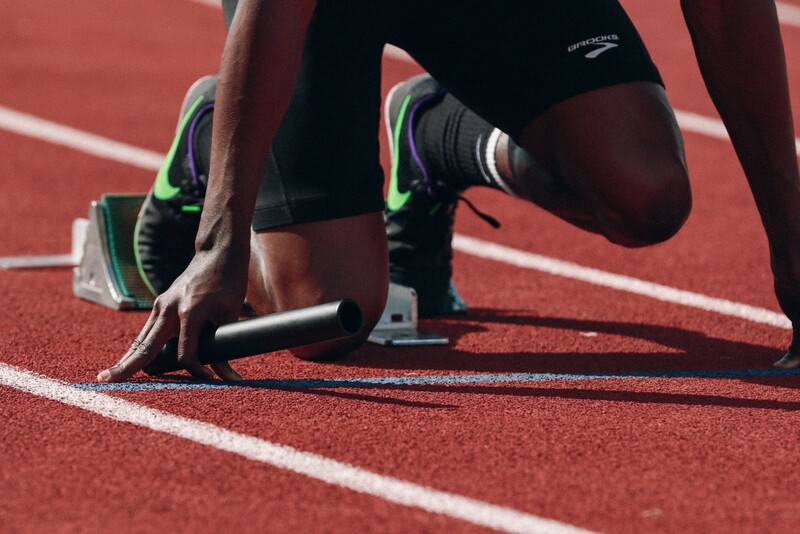 In 1993, a group of Chinese runners broke nine world records in the World Outdoor Track and Field Championships in Germany. How did they pull this off? Their coach said they regularly drank a cordyceps-based tonic. This single promotion of this super-shroom has helped bring cordyceps into the limelight as a mushroom well worth considering. 1. Place Orange Peel and Ginger in a small pot with the water and bring to a boil. 2. Pour into a cup with the Wild Shroom and cover to steep for 5 minutes. 3. Remove the Orange Peel and Ginger. Stir in the Honey and Mint. Sip and enjoy! 10:1 means 10lbs of raw material is used to produce 1lb of finished product. How many milligrams per serving? What is the mushroom's country of origin? Does your Wild Cordyceps Powder have a COA? Yes it does! You can see it here.